LUSAKA, Nov 2 – Power supply to some mines in Africa's second-biggest copper producer was cut due to a technical fault, Zambian state power firm Zesco said on Friday. "We had a system disturbance which led to loss of power on the Copperbelt, including the mines," the utility's spokesman Henry Kapata said. "We are investigating the cause of the disturbance. Power restoration has started but it will be gradual." A spokesman for Luanshya Copper Mine owned by China Nonferrous Metals Mining Corporation (CNMC) said the company expected to lose about four hours of production. 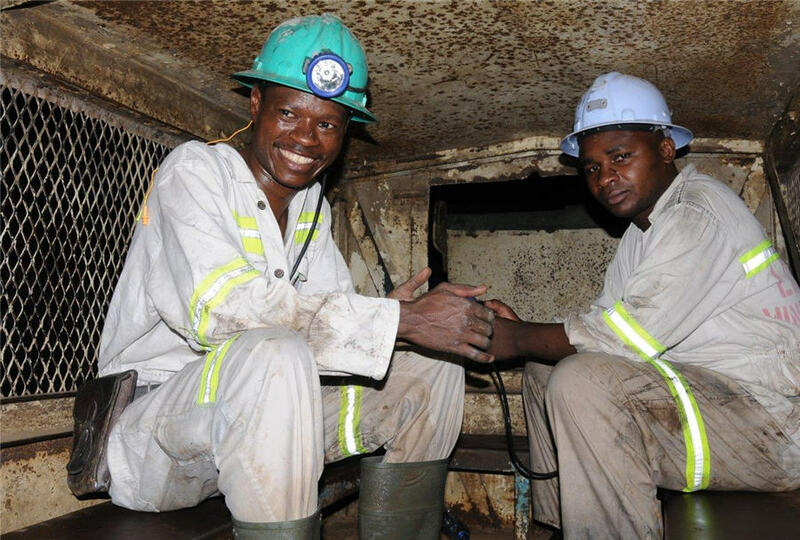 "Even though the power restoration has started we have to launch the equipment gradually to avoid damage," Luanshya Copper Mine spokesman Sydney Chileya said. Industry sources said Konkola Copper Mines(KCM) owned by Vedanta Resources shut down all its operations except its smelter and the Konkola Deep Mine during the blackout. KCM could not immediately be reached for comment.